Isha Agro Developers is one of the acclaimed and esteemed herbal product manufacturer, third party contract manufacturer, supplier, wholesaler, and contract manufacturer. This one of the most beneficial herbal medicine manufacturer owns a herbal land in the most suitable and ancient Sahyadri mountain to maintain the optimum Ayurvedic values. All these herbal medicines are manufactured in the progressive and modern manufacturing unit and are cultivated in the most suitable environment to support healthy living. The eminent research team of this herbal medicine manufacturer is always keen to develop various herbal supplements that are beneficial for various health ailments. Some of the main health categories for herbal medicine are blood purification, women’s health, men’s health, weight management, liver care, heart care, joint care etc. This leading manufacturer has developed these herbal medicines in various forms to make sure that every individual should experience the optimum benefits. 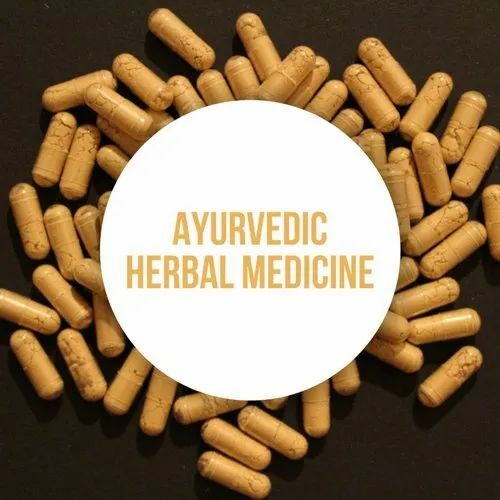 The wide range of Ayuredic and herbal medicines are inclusive of Ayurvedic powders, herbal juices, herbal shots, single herb capsules and tablets, formulations, ayurvedic and herbal kits, personal care products, and green food supplements. This less-polluted field offers traditional cultivation methods. It also holds Government approved certifications such as ISO, Halal, GMP etc. to maintain the international quality standards and to retain customer satisfaction. Isha Agro Developers offers this wide range of Ayurvedic nutritional supplements for contract manufacturing so that you can choose the desired product and sell it under your own brand name.